When people think of reclaimed timber, they might perceive it as second-hand wood that has been collected from the side of the road, and is shabby in its appearance and of low quality. However, it is in fact wood (often oak, chestnut or pine) that has already been used as part of a building, typically barns and factories, and is of good enough quality to be reused for a different purpose. What is the Difference between Reclaimed Wood and Recycled Wood? Although they sound similar, reclaimed wood and recycled wood are two very different types of wood. Reclaimed wood is simply reused, but for a different purpose, whereas recycled wood is timber that has been processed and fashioned into a different item. For example, recycled wood can be used for Christmas trees, and pallet wood can be broken down through recycling into wood chips to provide power for industry and homes, as well as for products such as animal bedding. Reclaimed Timber is a popular choice of timber for interior furniture due to its stylish and rugged appearance. Unlike processed wood, it doesn’t have a smooth finish, instead a unique texture that gives it a ‘real’ and traditional feel – no two pieces of reclaimed wood are identical. The ageing feel and appearance of the wood can add a touch of history to your home, especially when combined with more modern furniture and objects. Due to its history and past use, the timber is more than likely to have been exposed to hot and cold atmospheres and a wide range of elements for a significant period of time. 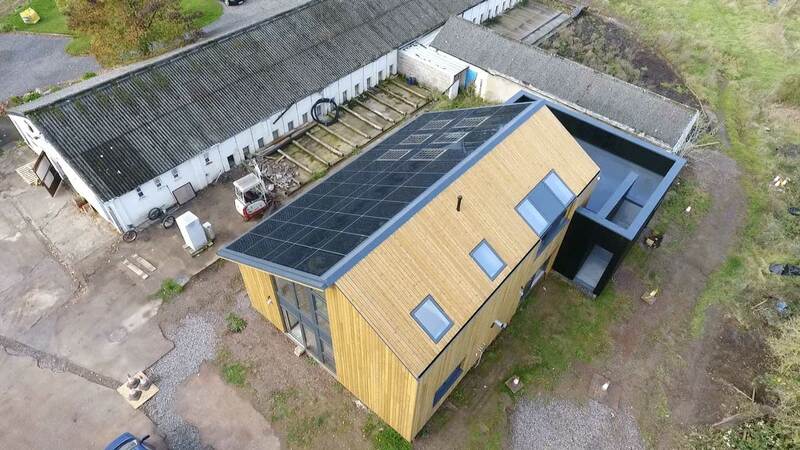 As a result, it is fully dried out and has already performed all the expanding and contracting it is ever going to do, considerably reducing the risk of the wood splitting or warping in the future. Its rich history also means that reclaimed timber is much denser than new wood, allowing it to offer high level of stability, durability and sturdiness. As previously mentioned, reclaimed timber rarely has a level finish. The uneven texture represents the history of the wood, giving each piece of wood its own distinctive and induvial identity. Reclaimed timber brings a wealth of environmental benefits. 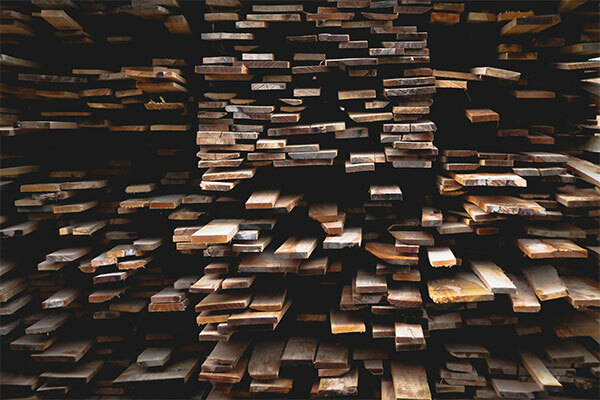 In a world where natural resources are slowly decreasing, reclaimed timber prevents the need for further trees to be cut down. Finding ways for wood to be reused that would otherwise be unnecessarily burnt or enter landfills is an effective and efficient way of reducing the carbon footprint. Wood doesn’t always completely decompose, meaning it can release methane gas, a potent greenhouse gas that contributes to global warming. Being able to reuse the same wood will restrict the volume of wood that is needlessly wasted. Since the wood has been used for past construction purposes, it is highly probable that it will contain various notches, nail holes and other features of its past use. This makes it unsuitable for exterior use, such as timber cladding. Instead, a much more finished and contemporary timber specie needs to be used for the best looking and most sustainable timber cladding. 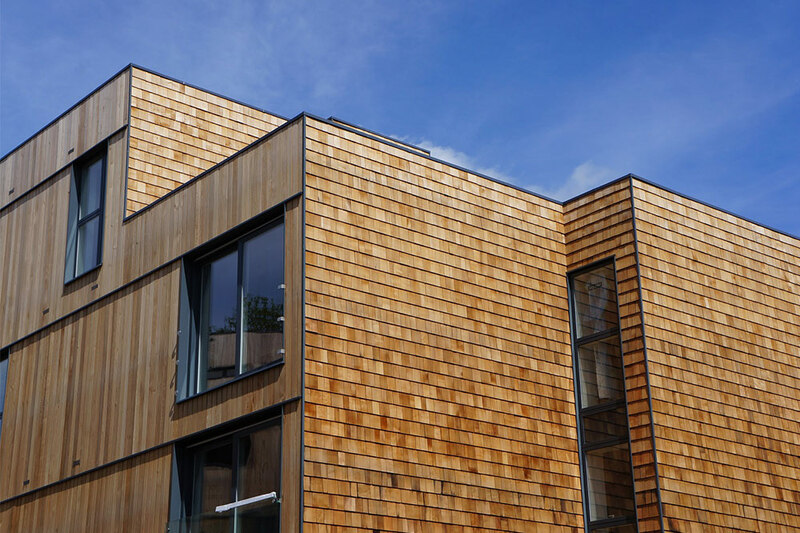 Here at NORclad, our team of timber cladding experts can supply a leading range of timber cladding solutions, that not only enhance the appearance of buildings, but also provide protection from varying climatic conditions. We can also offer a range of treatments that extend the longevity of the cladding and enhance its colour. 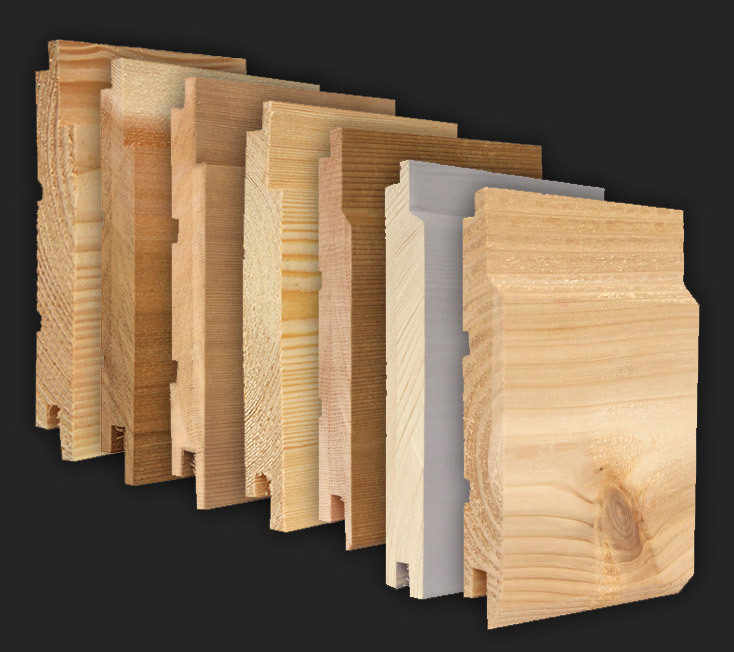 To find out how our experts can help with your timber cladding project, contact us today. Buying reclaimed timber can also be particularly costly. In order for the timber to be safe to use, it needs to be dismantled from its original building and prepared. There are often small pieces of metal embedded in the wood that needs to be removed, for example. It’s not uncommon for these unwanted pieces of metal to get overlooked and remain in the wood, causing the new owner the hassle of having to get it safely removed later down the line. Likewise, if the wood hasn’t been used for a lengthy period of time, and has been neglected, it is possible that the timber has been infested with pests or fungi, which can be detrimental to the wood’s health and durability. With new wood, you can rest assured that it is in its prime condition and free of undesired bacteria. At NORclad, we can protect our timber cladding solutions with Koppers MicroShades Brunena Treatment, a water based high pressure impregnation preservative that gives a 30-year warranty against insect attack and fungal decay when the timber is used in an external, above ground application. As with any product that you are not the first owner of, it’s impossible to know how the product has been treated during its lifetime. It may have been treated with chemicals and paint that contain organic compounds, adhesives, preservatives, insecticides or lead. 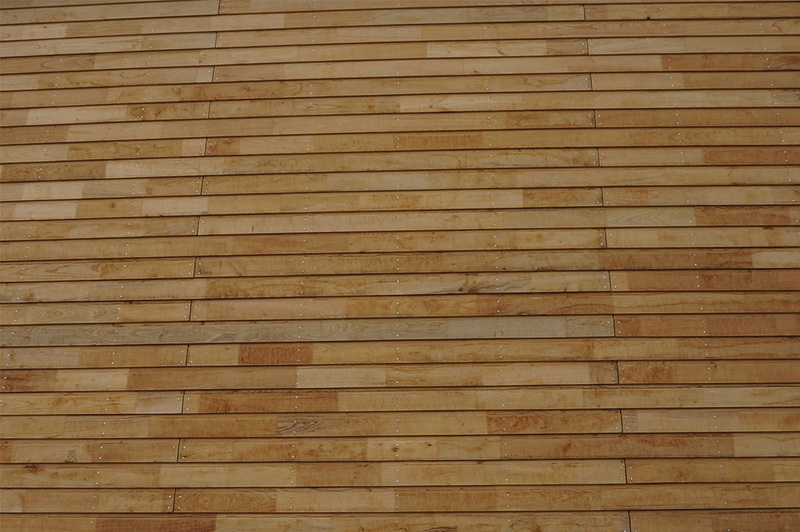 Equally, the wood might have been used to form the structure of an industrial factory, and will have therefore been exposed to the release of gas and chemicals. Reclaimed Timber is particularly good for interior furniture – dining tables and chairs, for example. It can also be used to create a feature wall, but for any exterior projects, we highly advise using new and reliable pieces of wood. 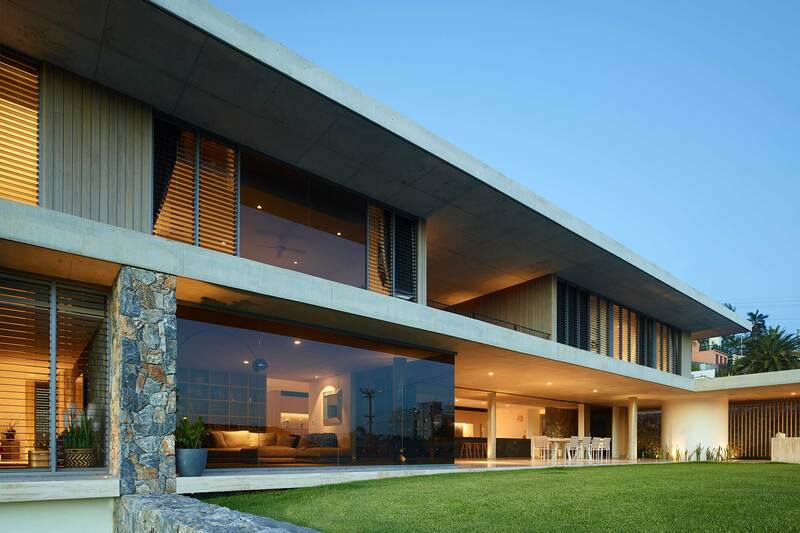 If you’re looking to start a new project, and would like some advice on what the most applicable timber specie is, contact a member of our friendly team today. 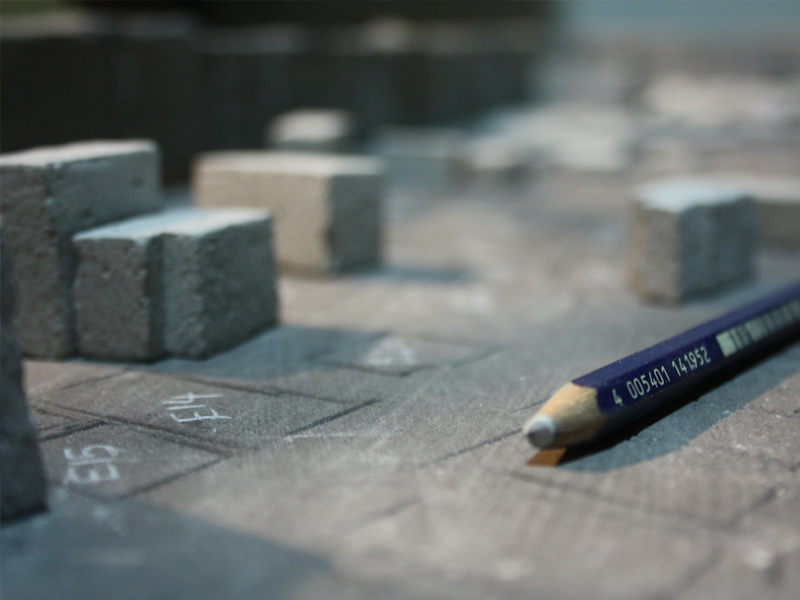 We’re always happy to help and would love to share our knowledge!